One of the most exciting things that has happened with us this year at Plant With Purpose has been our partnership with Wings of Kilimanjaro to support environmental restoration and poverty elimination in Tanzania. The event is coming up soon in late January, and we are already putting the initial funds that have been raised to work – more than $30,000 so far! Many, many thanks to all of you who have given so generously. 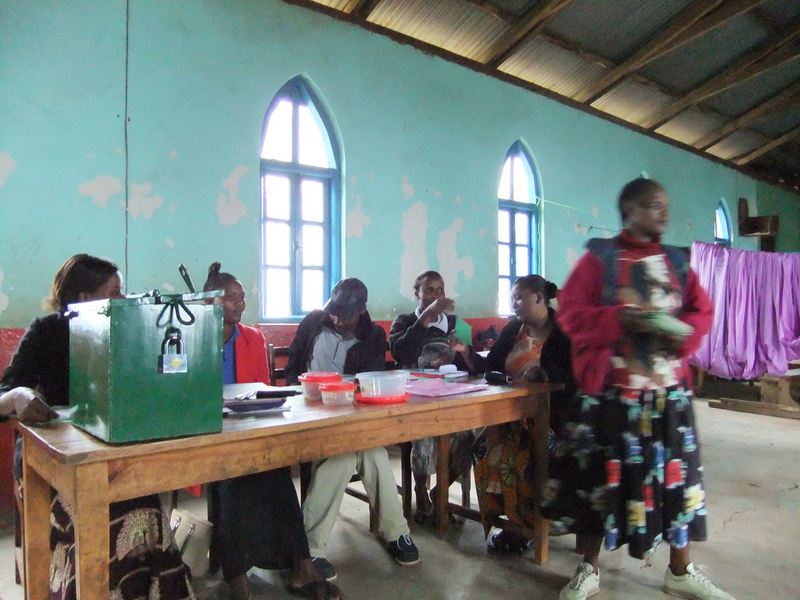 5 Village Community Banks (VICOBA) have been started to help 150 farmers save money and have access to small business loans and training in sustainable agriculture. 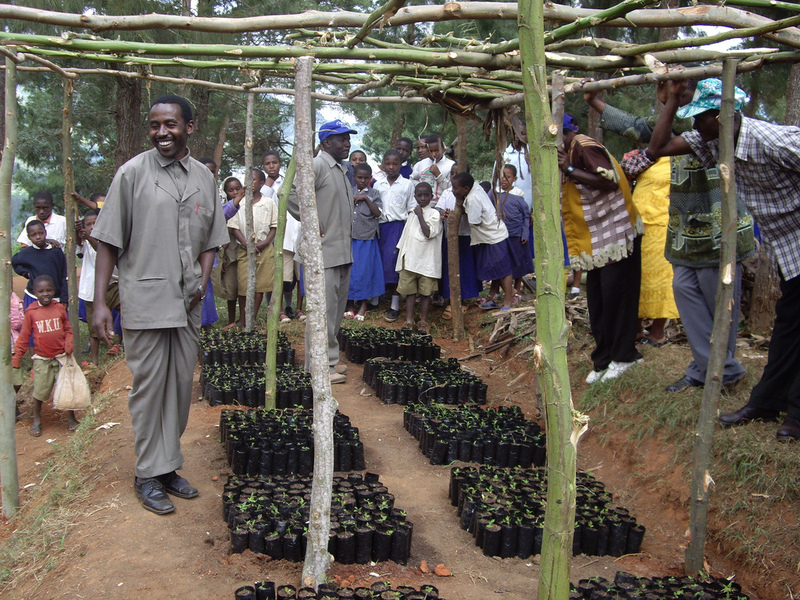 10,000 trees have been planted, with another 30,000 in tree nurseries waiting for the spring rains. This is just the start! 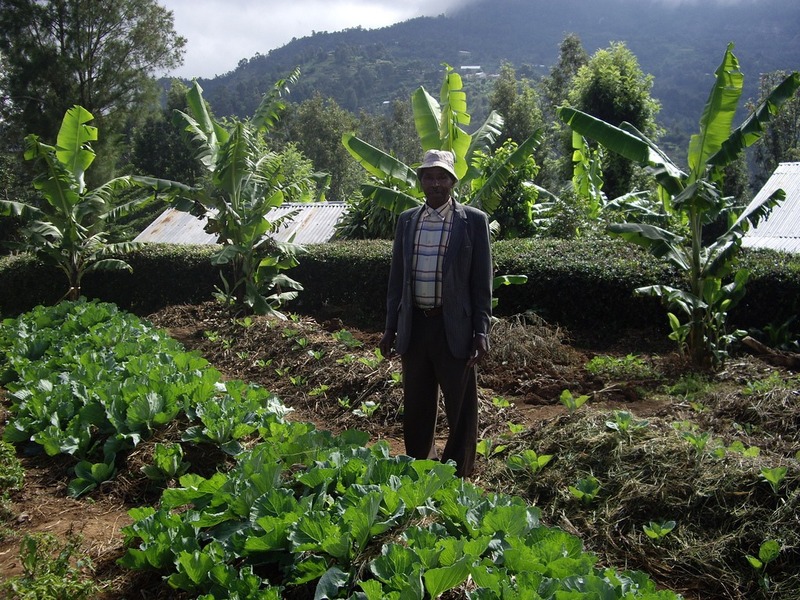 Here’s the story of just one of the farmers who is benefitting from our partnership: Fred Kombe is a 63 year old farmer living in Mwika, who recently received seeds and seedling bags from Plant With Purpose to expand his tree nursery into a successful business. Kombe said “My intention is not just to generate income, but also to have a contribution in environmental conservation since I need to play role in Kilimanjaro restoration and bring back the weather and the snow that I saw over 50 years ago.” He added that, “My aspiration is to raise over 50,000 tree seedlings – even up to 100,000 only if I can continue to get training and support.” Plant With Purpose is partnering with thousands of Tanzanian farmers like Kombe to bring healing to their land and prosperity to their communities. Great job, Wings of Kilimanjaro pilots and to all of you who have given! You are making this work possible. If you want to join this amazing effort by sponsoring a pilot, follow this link here. You can also help by sharing the Wings of Kilimanjaro vision this holiday season with anyone who wants to make a difference in the lives of the less fortunate.